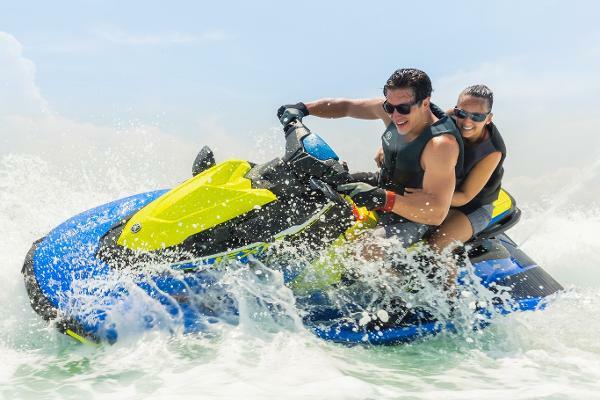 For 2019, Yamaha’s most affordable series of WaveRunner personal watercraft now includes the high-performance EXR that is more powerful, lighter, and with quicker throttle response than all other Rec Lite models on the water today. The EXR satisfies consumer demand for an affordable, high-performance Rec Lite model, extending the EX Series’ popularity with first-time buyers. Powering the EXR is Yamaha’s award-winning, three-cylinder TR-1® marine engine that comes with a modified engine control unit (ECU) that increases horsepower by 10 percent compared to the rest of the EX line. 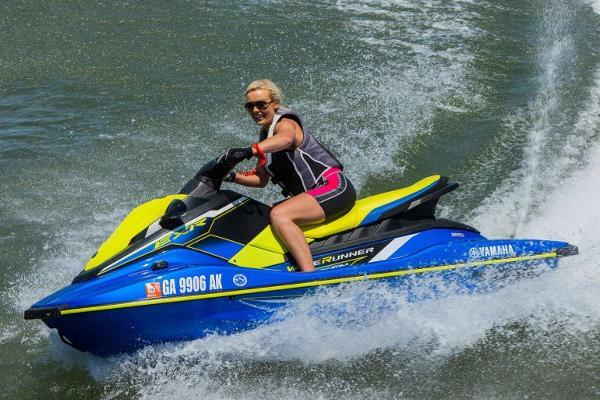 Also, the EXR includes a top-loader intake and a 40mm jet pump extension that increases acceleration response, adding to the thrills this new watercraft delivers. 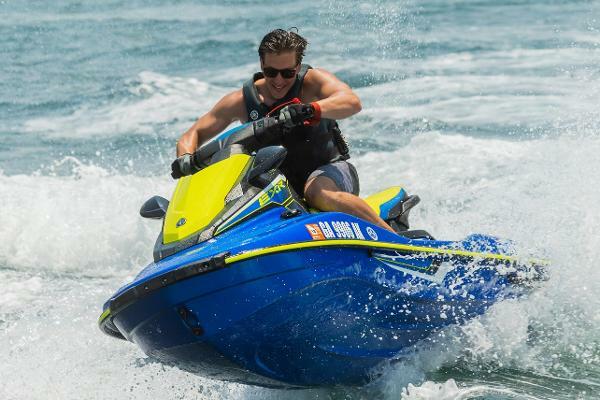 In addition to the EXR’s class-leading performance, the EXR becomes the most affordable WaveRunner to feature Yamaha’s high-performance, super-lightweight NanoXcel 2 hull and deck material. The EXR weighs in at a mere 540 lbs, which is 60 pounds lighter than the EX Deluxe. Completing the EXR is Yamaha’s RiDE dual throttle system for exceptional maneuverability (also available on the EX Deluxe model), bold colors and graphics, and a two-tone cut and sewn bench seat. Joining the new EXR is the EX Deluxe, the EX Sport, and EX WaveRunners that return to the line-up boasting the highest first-time buyer rate in the PWC industry.  In fact, 54 percent of EX customers are first-time buyers.